Learn the principles of interior design and decorating with our 6 week Interior Design course. Our Interior Design course will help develop your understanding of interior design concepts such as space, mood and colour as well as assist you with furniture selection, de-cluttering, planning out rooms and selecting all of those final finishing touches. 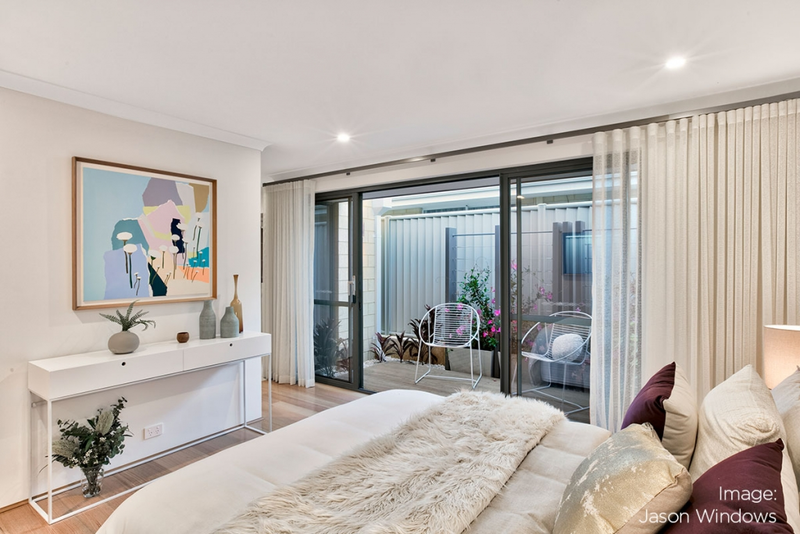 Held at Home Base Perth, located in Subiaco, this course is perfect for anyone preparing to build a new home, renovate, wanting to update an existing interior space – or are even thinking of a career change and are looking for an introduction to the wonderful world of interior design. The course includes interactive tours of Home Base, workshops and group activities, guest speakers and more – there is even a chance to get out the coloured pencils! With a choice of course dates, the Home Base Interior Design course is the perfect starting point for your next building or renovating project. Develop your confidence in creating an interior design perfect for your home with professional guidance. You will also receive a free comprehensive design file and colour wheel to use as part of the course and as a reference tool when it comes time to begin your own project. "I really enjoyed the course. It was very interesting and provided lots of tips and useful information. Presenter was fantastic and very knowledgeable. The course has reignited my interest in home décor and styling." "The entire course has been inspiring and informative. Absolutely brilliant for building confidence with making choices and informed decisions. Also, new product information has been fabulous, along with tips for preparing a brief for specialists. Thank you!" "Presenter is very knowledgeable and has so much passion for her teaching and work. She has made it very interesting and good value for money." "I've come away with loads of great ideas. I now look at styles and products (like flooring) with new eyes." "Absolutely loved the course. Content and presentation were excellent. Natalie was a very calm, informative and easy person to listen to. I loved her passion and eagerness to help people with their questions and queries."